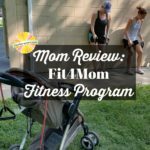 Chambanamom Emily packs up her jogging stroller and checks out Fit4Mom, a popular fitness group in Champaign-Urbana that combines cardio and community in an hour-long workout. 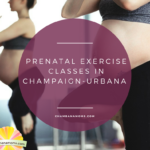 Here are some great options for prenatal exercise in Champaign-Urbana to stay energized, reduce stress, and create a feeling of wellness throughout your pregnancy. 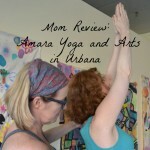 Embracing child’s pose and downward dog, Emily gives us her review of a popular Urbana yoga studio. 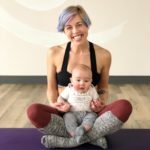 Looking for yoga geared specifically to women? Champaign-Urbana has several offerings.